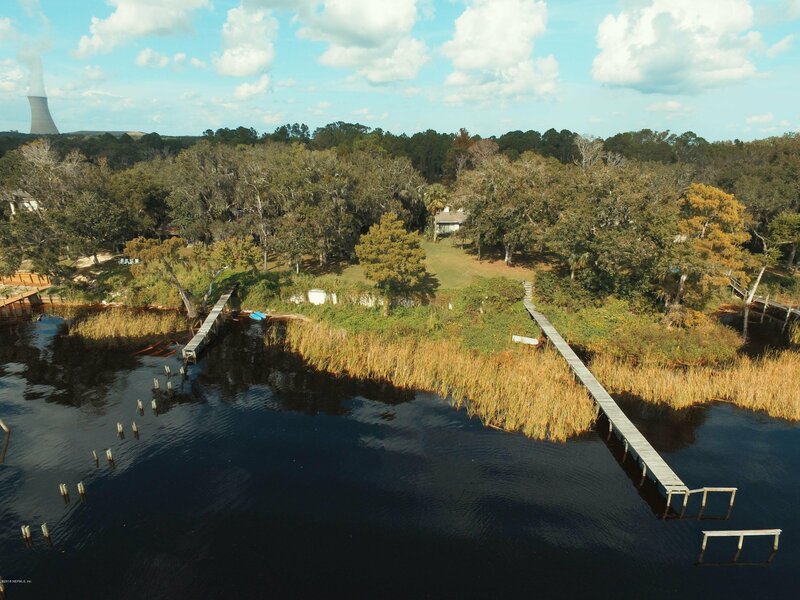 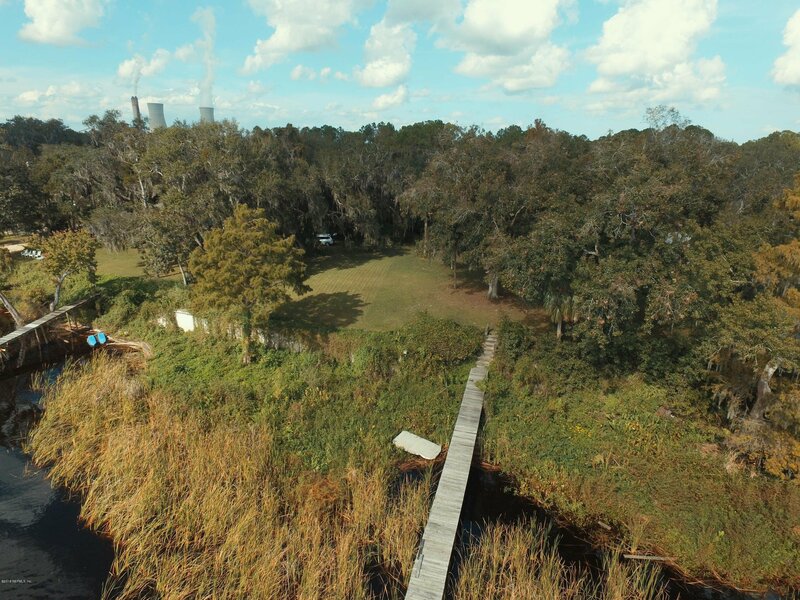 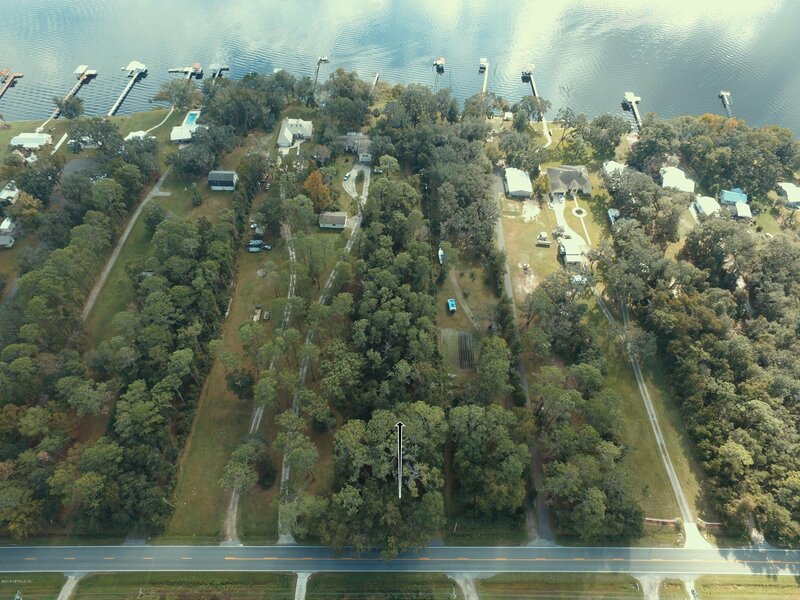 This Riverfront property sits on a high bluff overlooking the St Johns River. 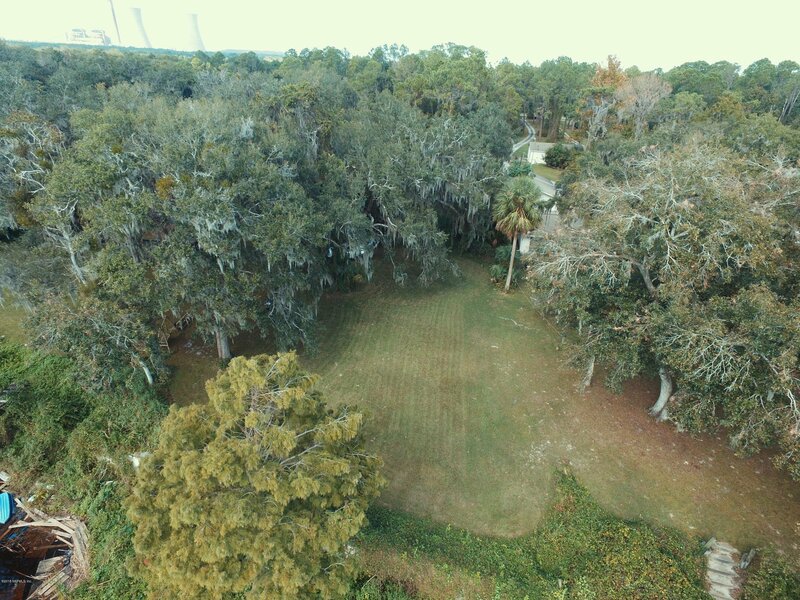 Enjoy the sunrises and wildlife from your bulk headed lot. 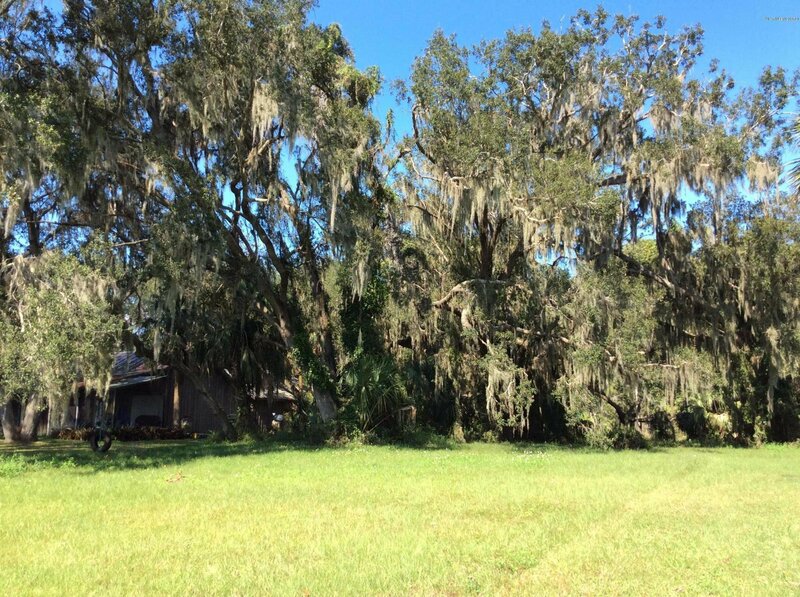 Almost 2 acres (1.98), with large oaks framing this homesite. 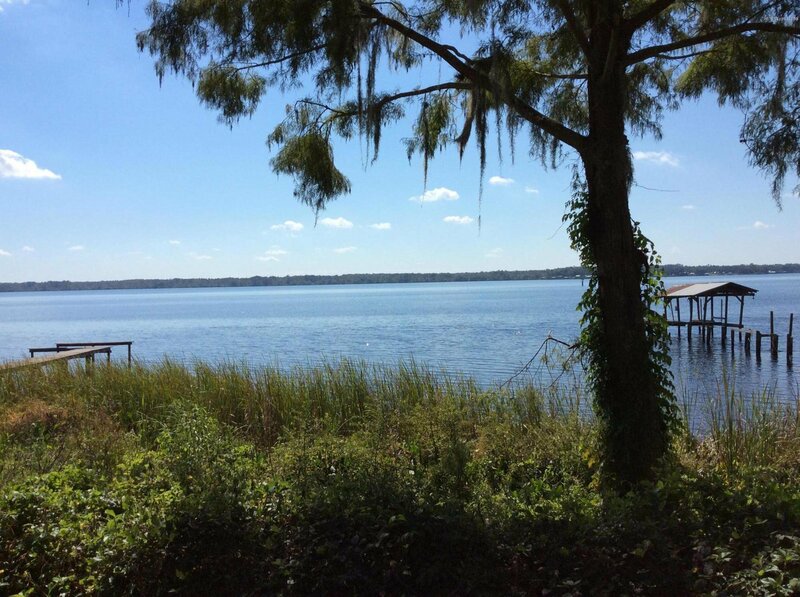 Peaceful setting but easy access up US 17 & soon to new First Coast Expressway. 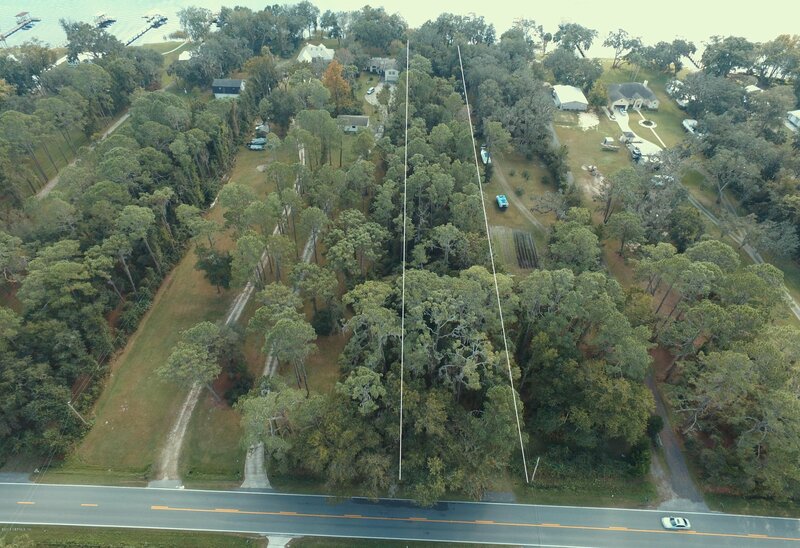 I-295 out beltway under construction in Clay County. 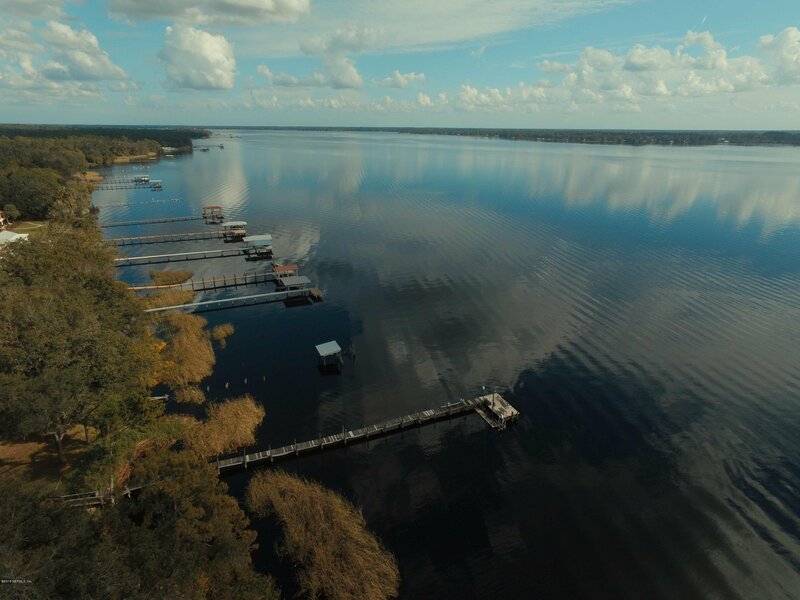 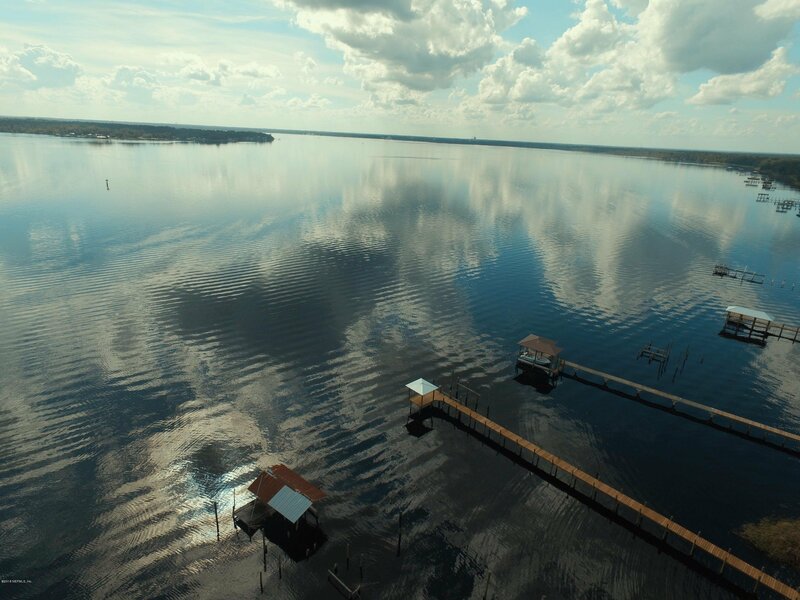 Bring your boat and enjoy the short trip down to Satsuma, the bass fishing capital of the world, or crystal clear Silver Glen Springs. 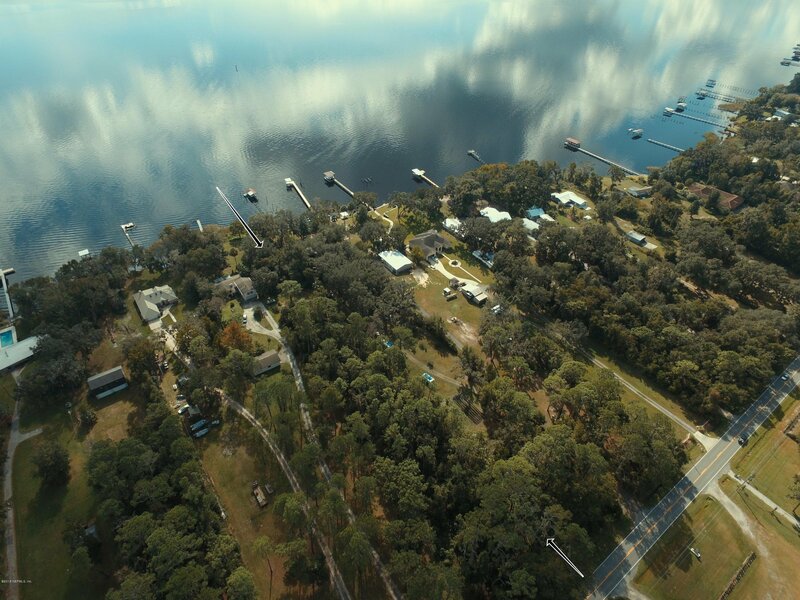 Start your new Riverfront adventure on this piece of Paradise.